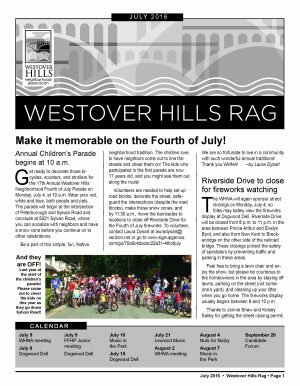 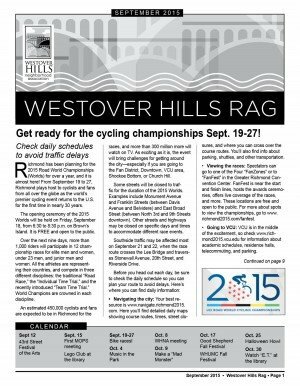 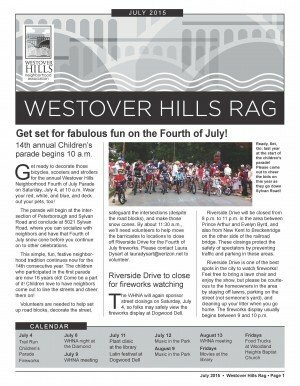 July 2016 Rag is here! 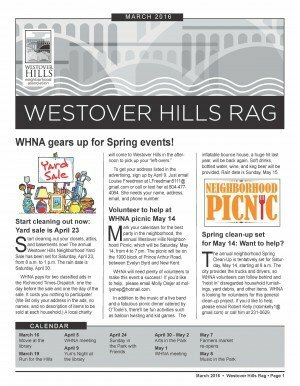 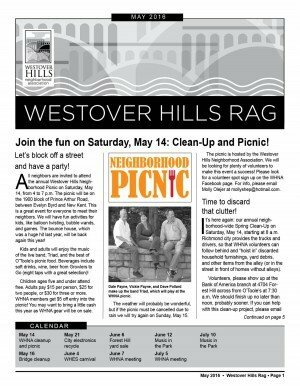 The May 2016 Rag is here! 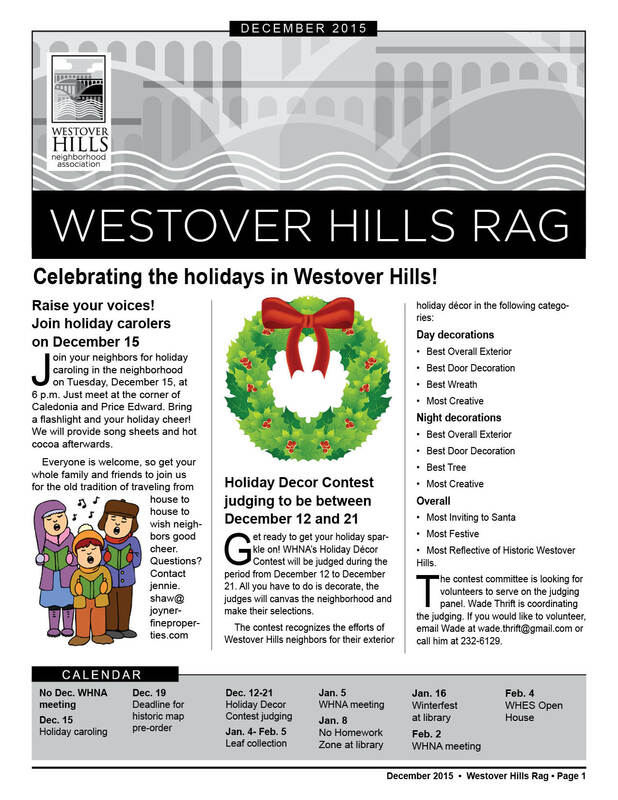 The December 2015 Rag is here!